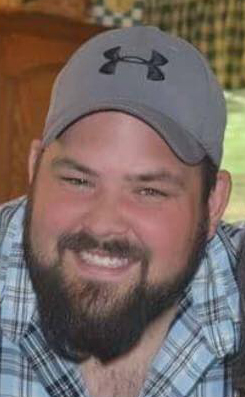 Brent Andrew Jacobs, 31, of Milan, Missouri passed away unexpectedly Friday evening, November 9th at Sullivan County Memorial Hospital in Milan. The son of James W. and Marguerite C. (Killmade) Jacobs, he was born December 15th 1986 in St. Ann, Missouri. He is survived by his wife, Kelli Jo (Hoerrmann) Jacobs, their four children, Chase, Daniel, Ally, Addelyn all of Milan, and Jim and Peggy of St. Ann, Missouri; his paternal grandmother, Wilma Jacobs, of St Ann; and many beloved aunts, uncles and cousins. 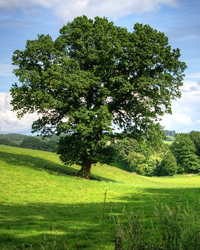 Proceeding him in death were his brother, Daniel James Jacobs; his maternal grandparents, James and Teresa Killmade; his paternal grandfather, James W. Jacobs Sr.; his aunt Gia and uncle Bob; and a best friend, Jake Dean. Brent grew up in the St. Ann, Missouri area. He met his wife Kelli when he came to Sullivan County on one of their many hunting trips with his dad, grandpa, cousins, brother and uncles. Brent enjoyed hunting and fishing but his greatest joy were his children. A Memorial Gathering celebrating Brent’s Life will be 1:00 to 3:00 PM, Sunday, November 11, 2018 at the Milan Community Center in Milan. Contributions are suggested to his family. Go fund me page is available.